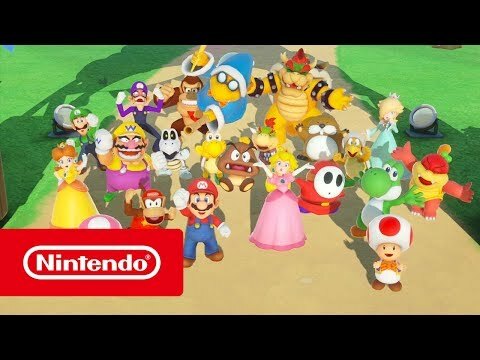 Let's get the Super Mario Party started! The original board game style has been kicked up a notch with deeper strategic elements and also introduces all-new ways to play, including Joy-Con controller enabled minigames, and new modes. Compete in 80 all-new minigames across many modes! Party with friends and family in multiplayer, or play solo! 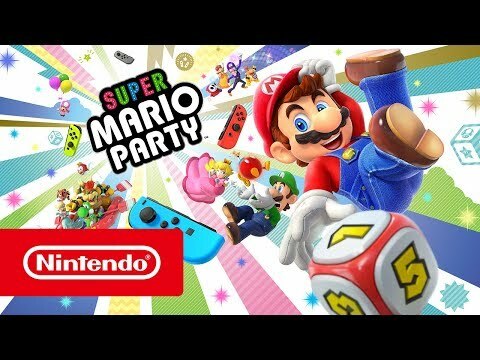 Throw a party and enjoy time together with family or friends and this Party pack for Nintendo Switch. This bundle includes Just Dance 2019, Super Mario Party and GO VACATION. Add a splash of style to your Nintendo Switch console with Joy-Con controllers and Joy-Con straps. Browser Super Mario games, accessories and more.